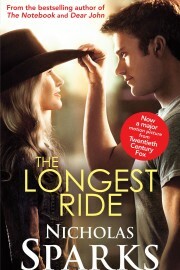 Nicholas discusses latest novel, The Best of Me, on Good Morning America. Nicholas Sparks on failing to finish a novel. Read it at The Daily Beast. Nicholas explains his writing process and why he hates the label "romance."